Born in the most notorious housing project in the world “Cabrini Green” in Chicago, IL Kelly Cole can literally say he came from nothing. Determined to not remain at the bottom Kelly started his first business at age 6 with his sister. 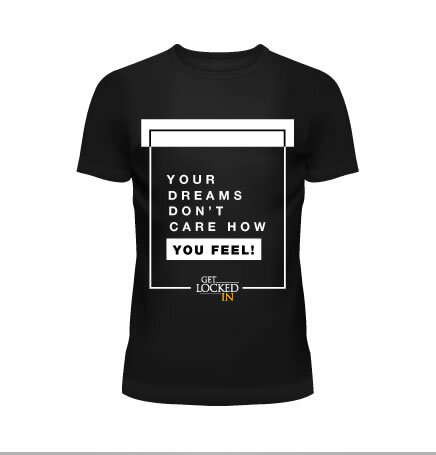 Kelly has owned 2 clothing stores, 2 restaurants and was a barber for 10yrs all before finding his true passion marketing and book publishing. 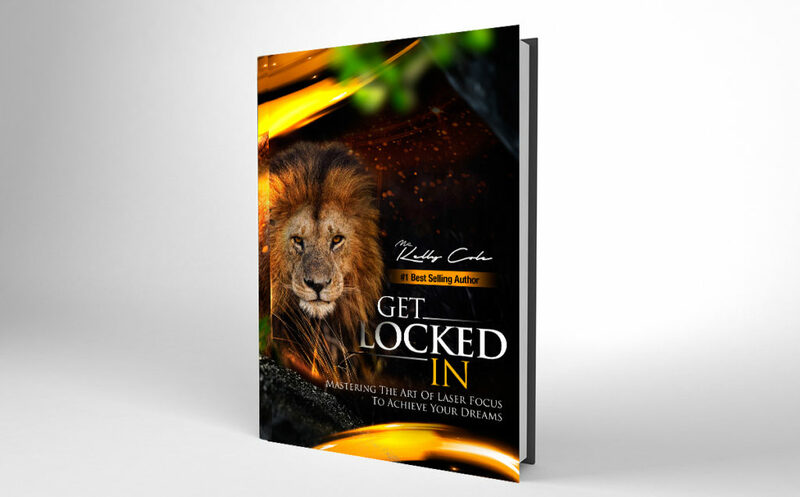 Kelly has since become the CEO of Publishing Advantage Group & Road Manager of Christian Recording Artist Aaron Cole, a 2X #1 Best Selling Author, Master Book Publisher, Coach, Entrepreneur, Speaker & Minister. 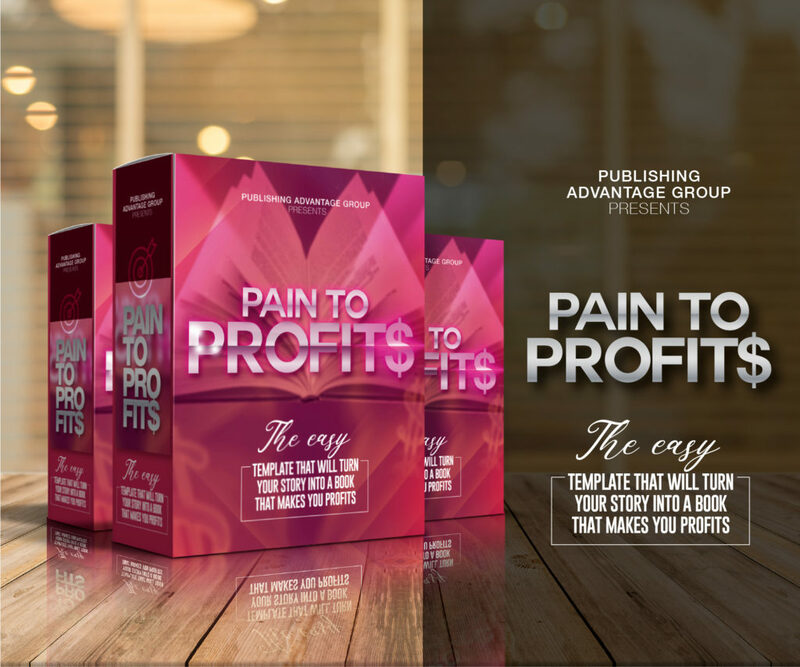 Kelly has authored and published over 50+ paperback, audio and e-books to date. Kelly has been seen on NBC, FOX, ABC, The CW, Gospel Updates Magazine & more. Kelly started Prime Time Marketing 12 Years ago after quitting his 2 day jobs at Wal-Mart & Blockbuster, He almost ended up homeless with his family but worked hard serving and helping other people dreams come true, which ultimately led to his dream coming true of building a successful marketing & book publishing company. In 2014 he was even elected into the GrindMoves Hall of Fame. He has been labeled A Business Guru for his knowledge and marketing wisdom that he has used to help people all over the world! He is the proud father of three, 1 Boy & 2 Girls. As a Coach and Consultant Kelly has worked with clients who have appeared on OWN, Real House Wives of ATL, Bravo, NBA, WORD network, MTV, BET, Atlantic Records, and more. 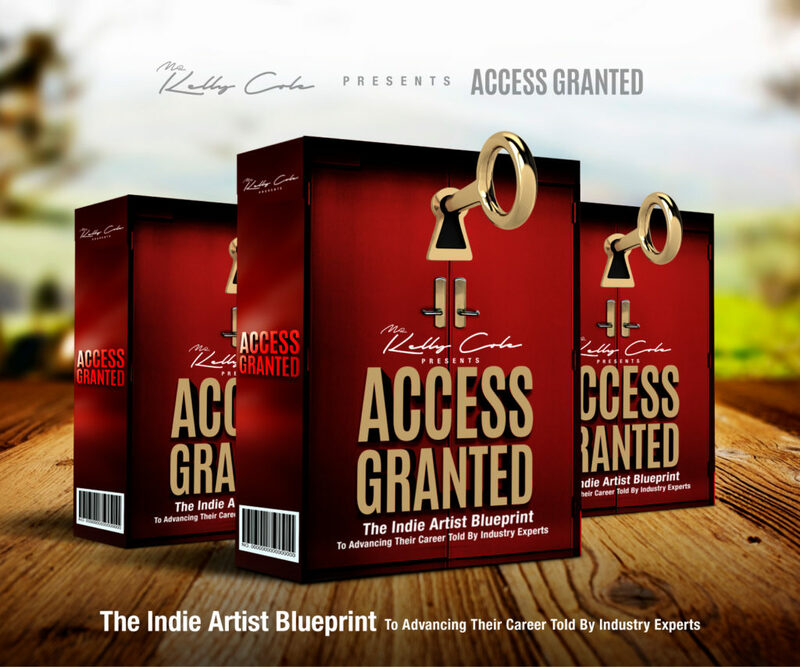 As an Entrepreneur & Marketing expert and panelist Kelly has spoken and appeared in numerous conferences, workshops, seminars, radio shows and publications. 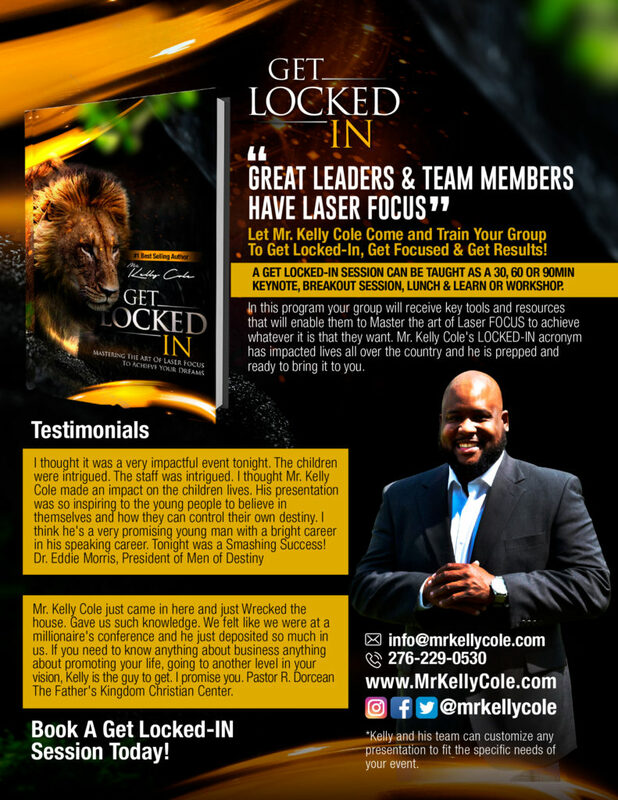 Kelly Cole is currently available for corporate, nonprofit, faith-based, and educational (middle/high school & college) speaking engagements, panel discussions, conferences, workshops or product consultant. 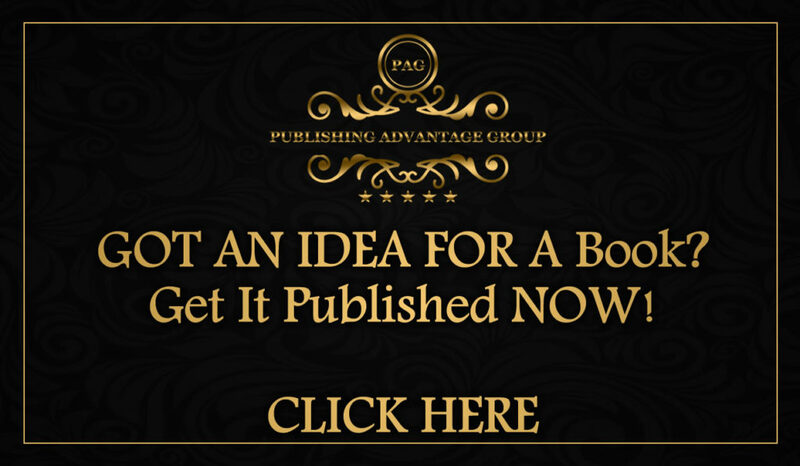 – Authored and published over 50+ paperback, audio and e-books to date.